He is supportive, he is smart and he completes you. 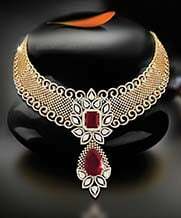 Joyalukkas online jewellery for men keep these aspects in mind and design one of the finest and best gift for him. 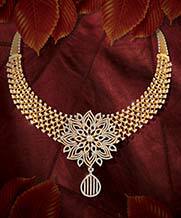 Simplicity is considered to be a vital aspect in getting these exquisite designs showcased at the online portal. 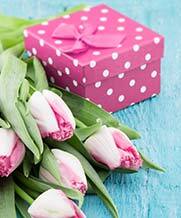 Men prefer simple and elegant gifts but also smart and unique products. The varied range offered will fit all the needs without any confusion. 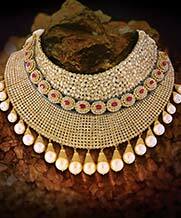 The eye glittering jewelleries talk out loud. Every design is unique in its own and describes him for who he is and let him stand out. Detailing is an important aspect of the range, it is made sure that there is a mix of simplicity and modern taste to make every piece unique. Joyalukkas collection for men is vibrant and generative. The design makers keep the personality and trend in mind before creating their magic. 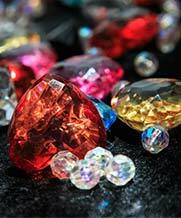 The stones and metals are picked by experts who only want to give the best. The supportive, strong and ever perfect man deserves the ever perfect gift. 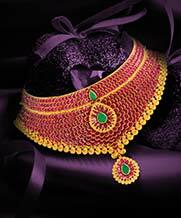 Joyalukkas jewellery overlooks every element and ensures perfection. Hours of dedication and some inspiring designs is finally created into something you could take home for him. The designs are based on his subtle and calm nature or his loud and fierce persona; we have everything you are looking for without an opportunity to find it elsewhere. 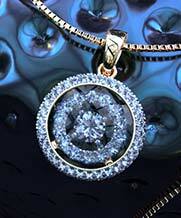 From pendants, rings to bracelets all that be the best fit for your partner. 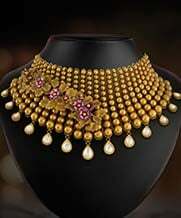 The gift collection at Joyalukkas is specially designed to ensure viability and uniqueness and gifting memory for the lifetime. 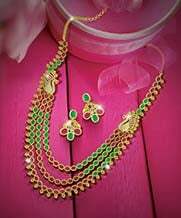 Are you looking for the loveliest gift for him, Joyalukkas put forth something you will absolutely love. The cut to precision designs and the colouring and work on each one is fit to match perfection. 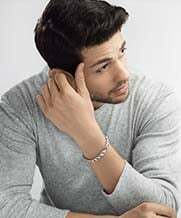 He is endearing and affectionate and showers all the love you deserve, well the product range reflects all the admiring qualities in him. The best part is that you order it and it reaches you and him in no time. 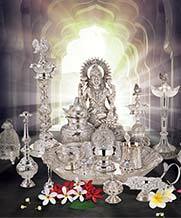 Keep the love intact with the overgrowing love and the fondness through our collection of gifts that nurture love.